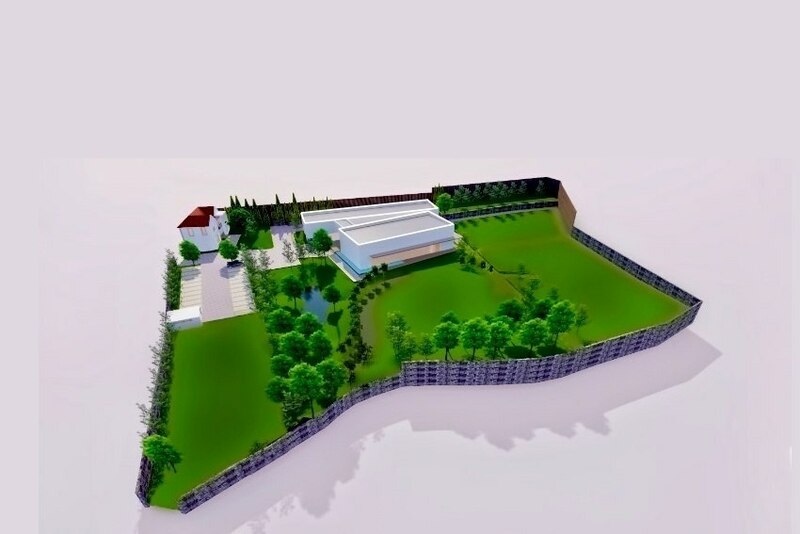 It will open in May, in Maia municipality, a new centre for events and congresses. It will open in May, in Maia municipality, a new centre for events and congresses. Gobalio Gardens, whose investment is over 1.8 million euros, will focus on the organisation and management of private corporate and institutional events. AGM - Agremarco construction company is responsible for the implementation of this new equipment that will serve Porto metropolitan area. The project - which is designed by architect Hugo Silva - is the result of the rehabilitation of a villa, now with two new buildings added (an event hall and a service pavilion that includes a tasting room, changing rooms and a kitchen) which will be equipped with the most modern technologies. This centre has a total area of 12 thousand square metres and is suitable for hosting any type of event. Gobalio Gardens has been designed to guarantee all conditions for people with reduced mobility and there is also a private car park with a capacity of 65 parking spaces. In addition, it is situated less than a kilometre from Francisco Sá Carneiro Airport, which also provides good road access.